It seems we are starting to get bored with consistency and convenience. The notion that we can buy fresh meat, DVDs and a pair of socks from the same shop – even if it does sound ridiculous written down – appears to be wearing thin. Back in the day, our parents would have had to visit separate shops to get those items, including a shop housing a time machine, because DVDs hadn’t yet been invented! A new piece of research by the Freshminds consultancy found that nearly half (46%) of consumers believe that retailers are failing to provide anything new or a reason to visit. It also appears that the same number believes that big brands are ruining the high street. In fact, when pushed for a vision of their ideal high street in 2025 (that’s only 10 years away, in case you hadn’t realised), the big brands were largely absent. It seems that the ease of access to and consistency of product the high-street chains offer is no longer a substitute for the locally grown, bit misshapen, not always in stock variety that as human animals we actually quite like. There was always the worry in some quarters that the combined forces of corporate retail and the internet would sound the death knell for the high street. But it seems there is hope. People, if they are honest, want to be connected to their communities. They would like to support local trade, and it seems they wish for the unique variety of experience that brings. Regular pop-up shops, a fashion space with multiple brands, an independent gift shop, a grocer selling goods from independent producers, a department store, restaurants using local foods. 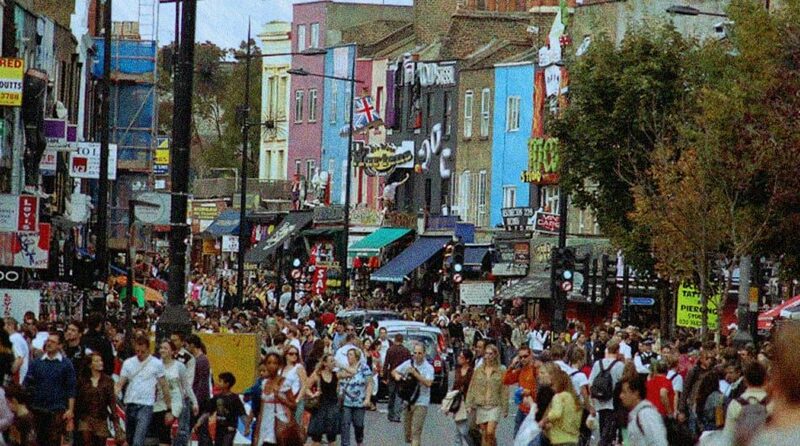 This is how consumers would like their high street in 10 years’ time. So is it curtains for the chains and a big comeback for Mr Butcher and Mrs Greengrocer? A bit of both, actually. But the more local communities recognise and exercise their power, the more corporate retailing has to think of value in terms of its contribution to local economies – and not just fiscally.